Sunday morning class: pace was relatively fast, hence new yoga practitioners may find it challenging to follow. Alternative poses are given to cater to your own flexibility. Instructor was nice& helpful ! The gps coordinate on k fit wasn’t too accurate. Suggest to find the place by typing on google map instead. After all I enjoyed the class. 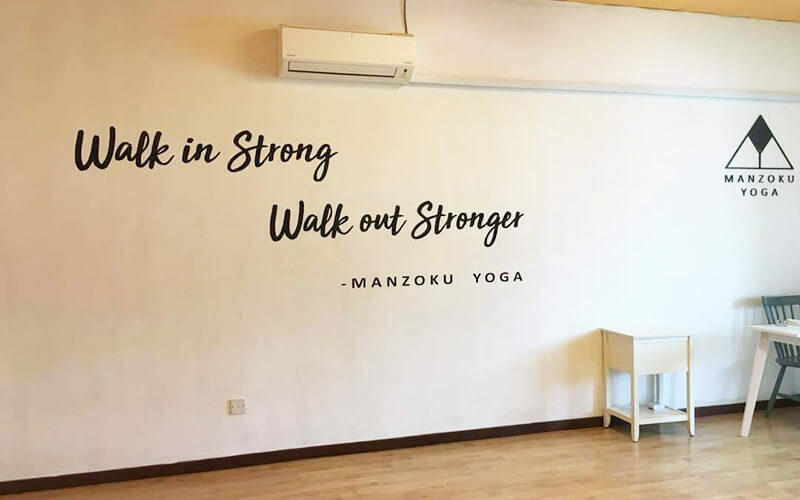 Founded with the aim to inspire people from different walks of life to incorporate yoga into their lifestyle, Manzoku Yoga welcomes students with a bevy of yoga and Zumba classes. The fitness centre takes its moniker from the Japanese word Manzoku, which means contentment, for an apt reflection of the practises they pursue through yoga. Manzoku Yoga can be found Jalan PPK 1, Taman Kinrara, Puchong. There are no activities available for Manzoku Yoga Taman Kinrara.